When you’re craving comfort food, nothing fits the bill like a chicken pot pie. Angela Wadlington at Chick-fil-A’s test kitchen kicks the tried-and-true recipe up a bit with a cornbread crust and a Tex-Mex-inspired filling. This recipe simplifies the steps required in the classic dish, and you can pair it with a Chick-fil-A side salad for a quick and satisfying weeknight meal. 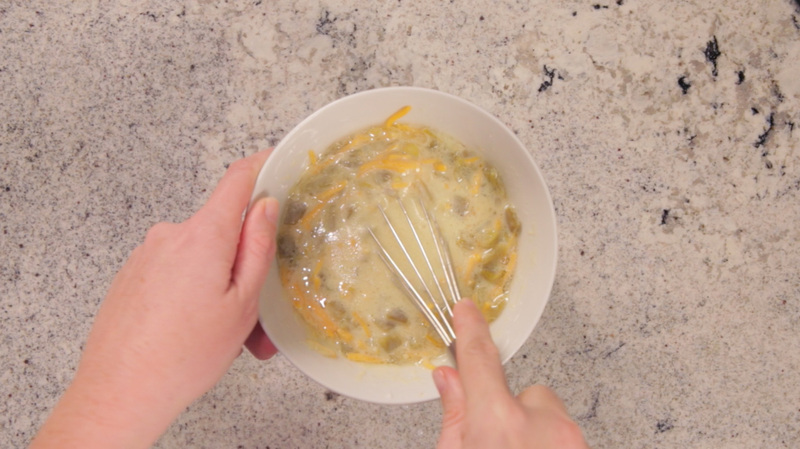 Mix together canola oil, buttermilk, egg, cheese and green chiles. Set aside. 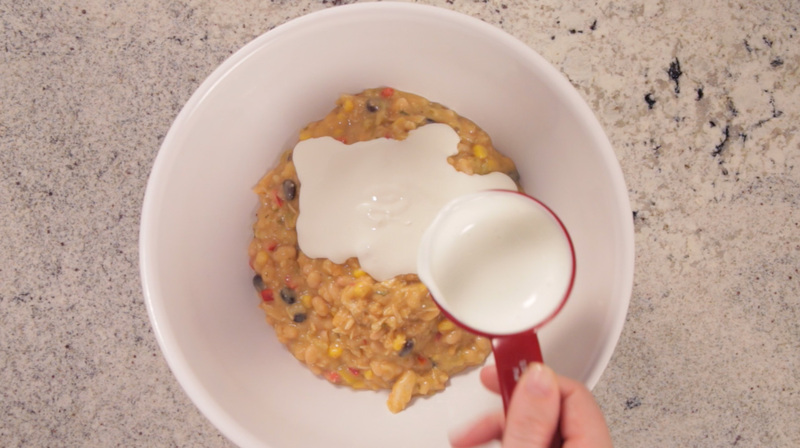 In a medium-sized bowl, combine the flour, corn meal, sugar, salt and baking soda. Set aside. Mix wet ingredients into dry ingredients, blending well. Set aside. In a large bowl, mix Chick-fil-A Chicken Tortilla Soup, crema Mexicana, salsa verde, cheese and cilantro. Set aside. Add 1 cup tortilla soup filling to each 9 oz. ramekins. 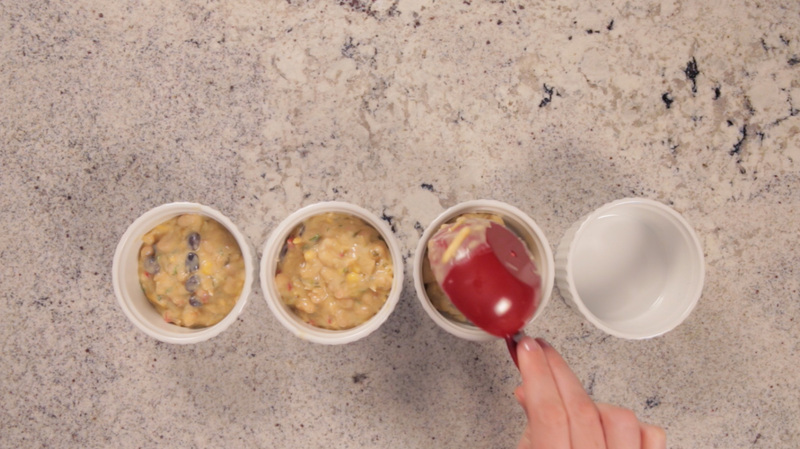 Top each ramekin with 1/8 cup of cornbread batter, filling and spread evenly. Place ramekins on a lined pan and bake for 20 minutes or until crust is completely baked and golden brown.